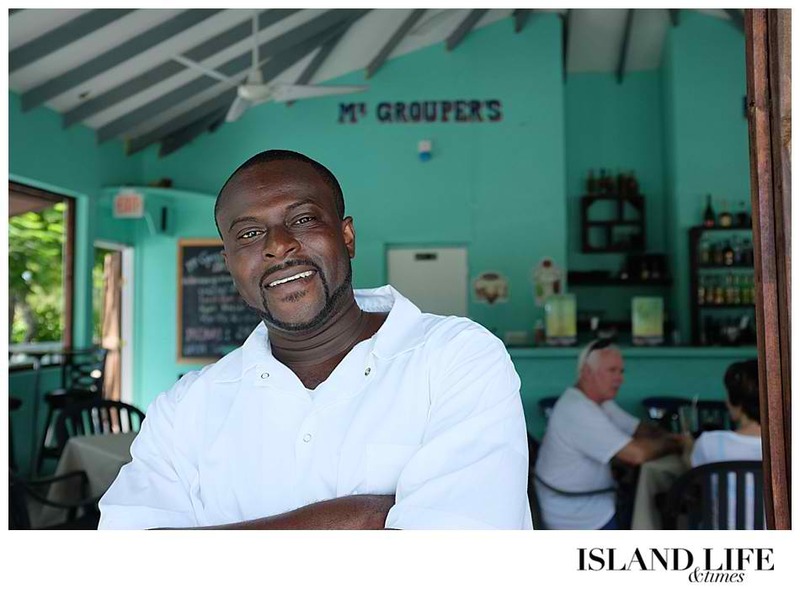 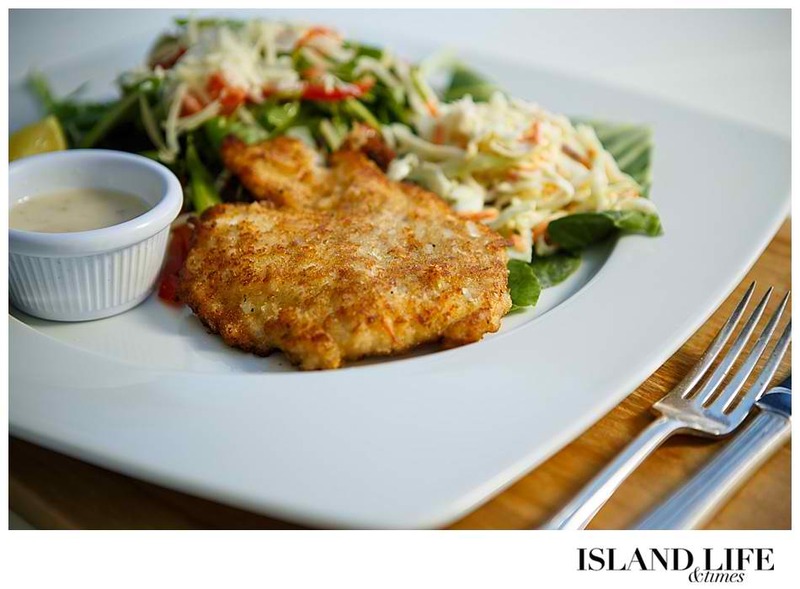 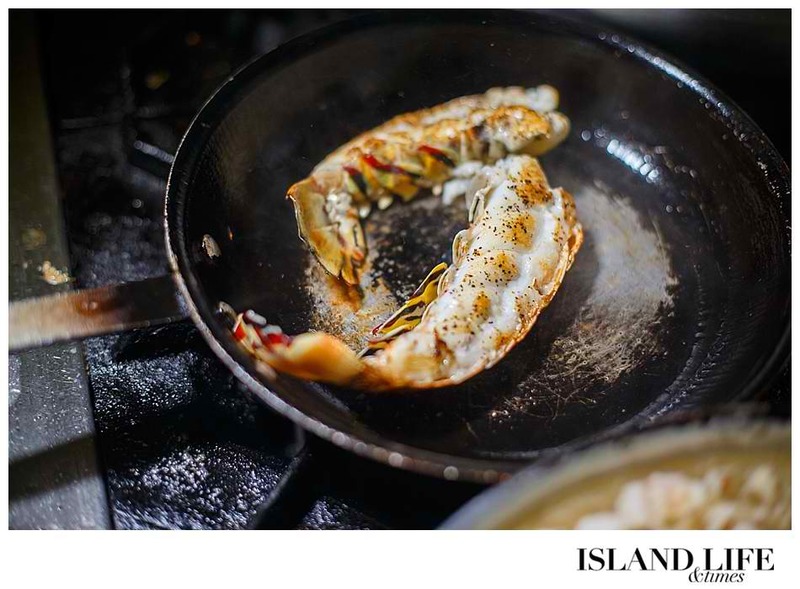 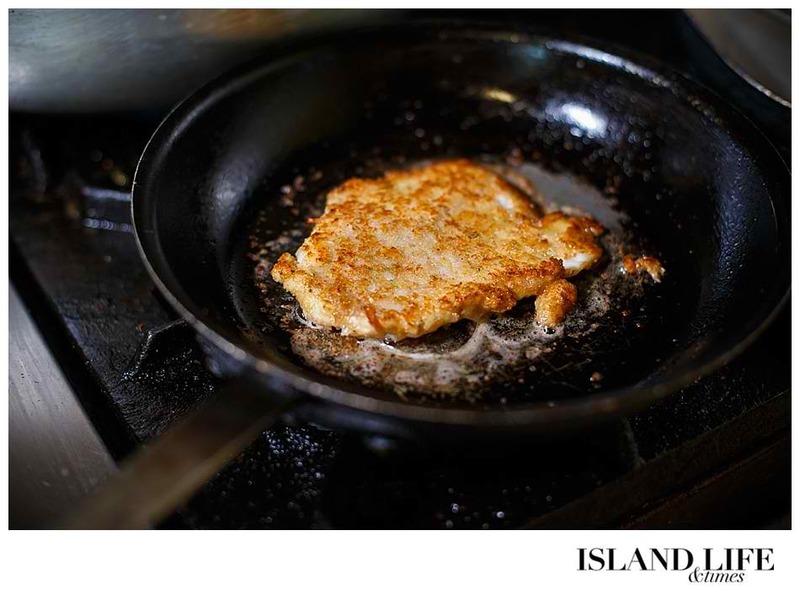 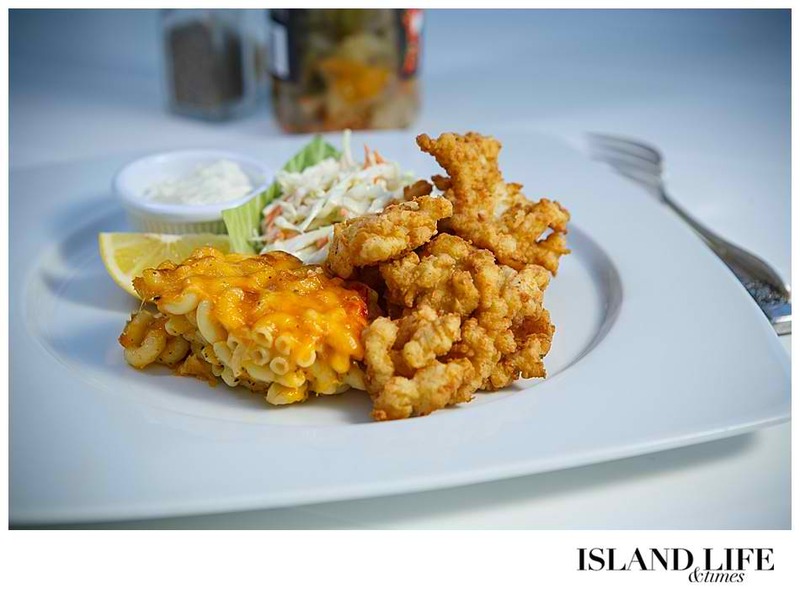 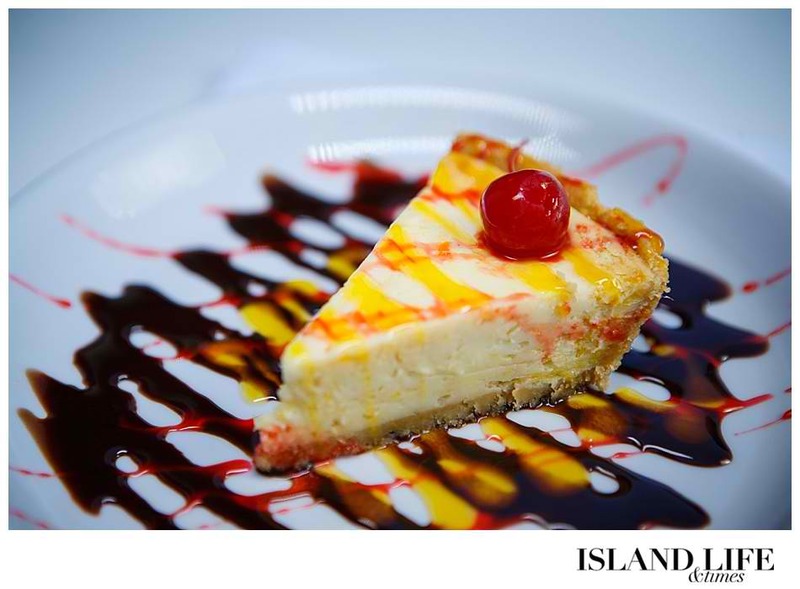 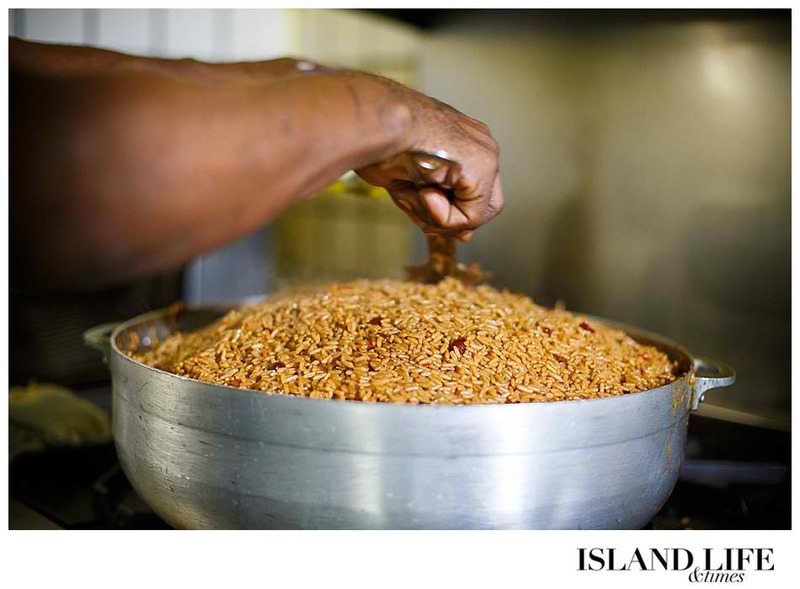 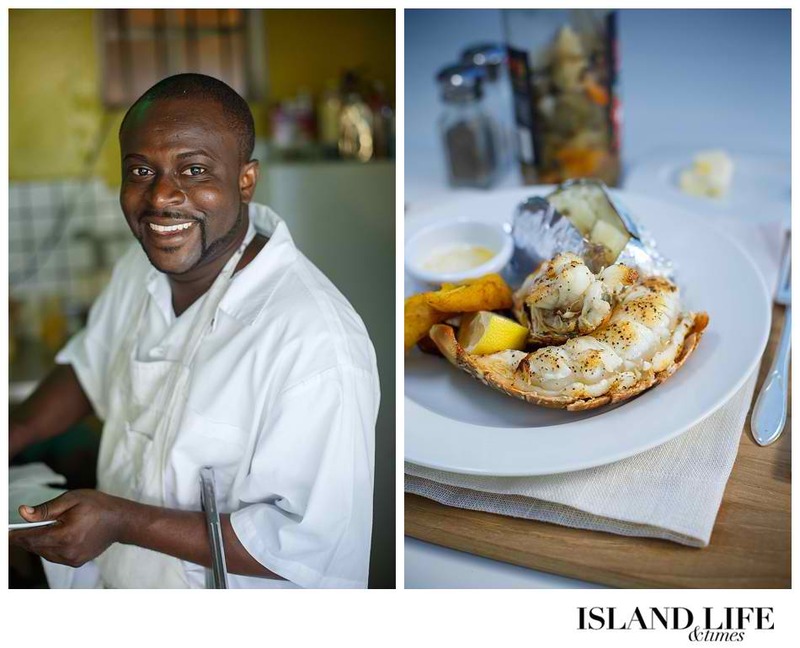 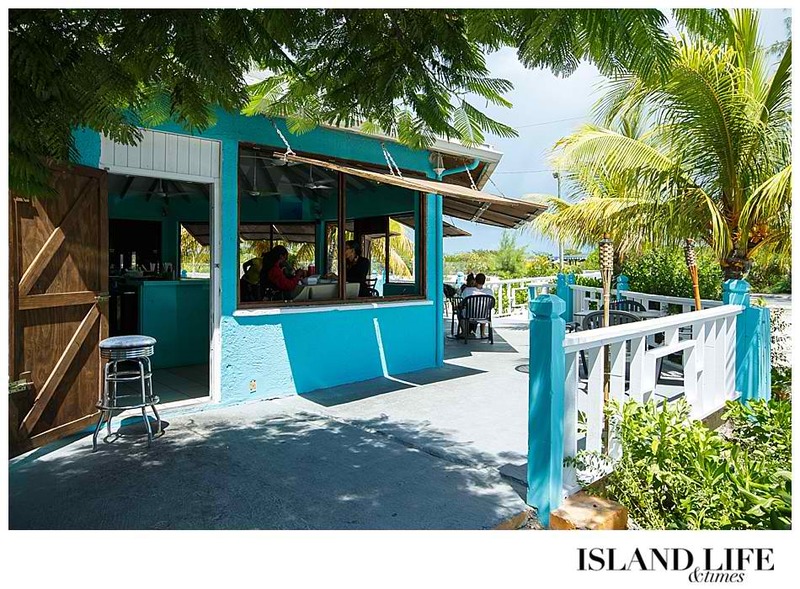 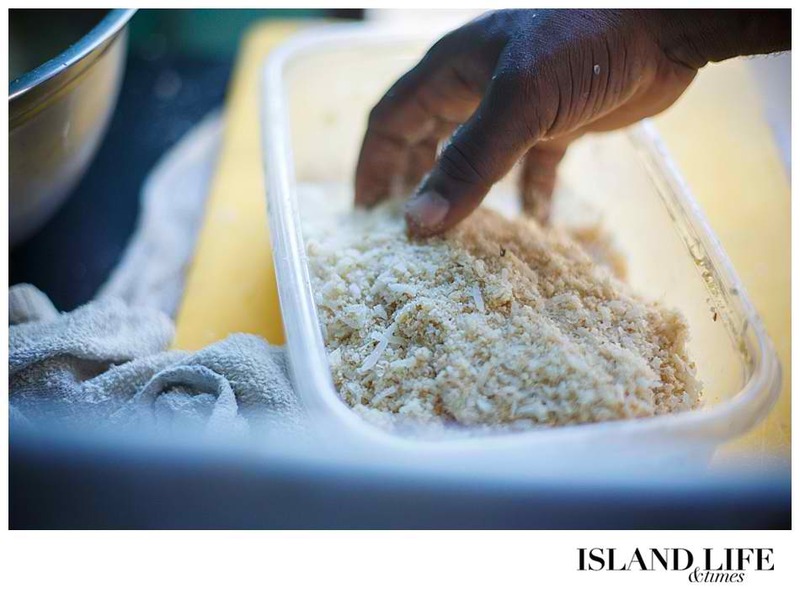 There are many wonderful and tasty local restaurants in Turks and Caicos serving a broad range of dishes from around the world, but a big attraction is finding a real “locals” place. 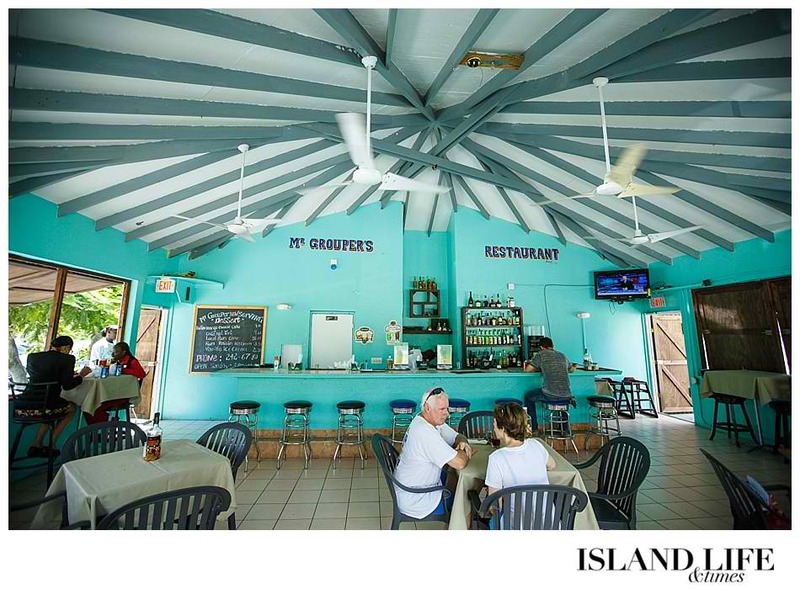 A restaurant that is just as popular with the local residents as it is with tourists. 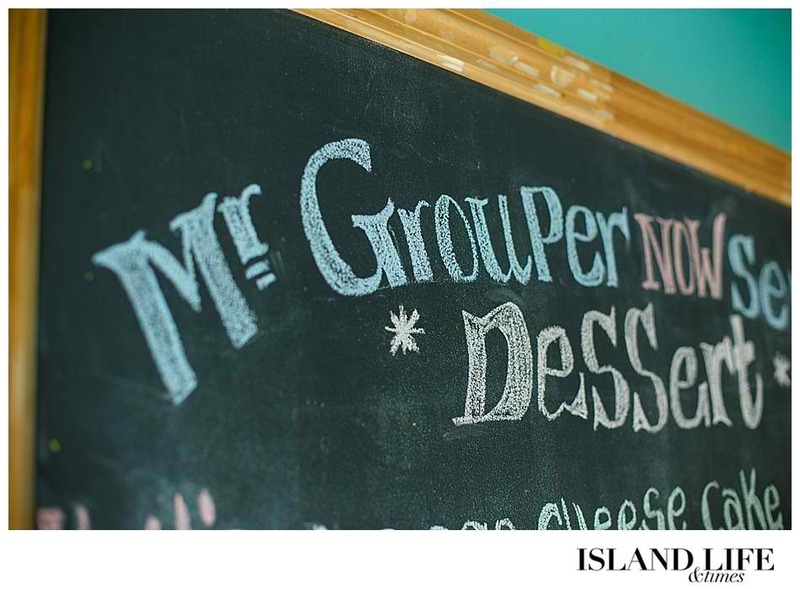 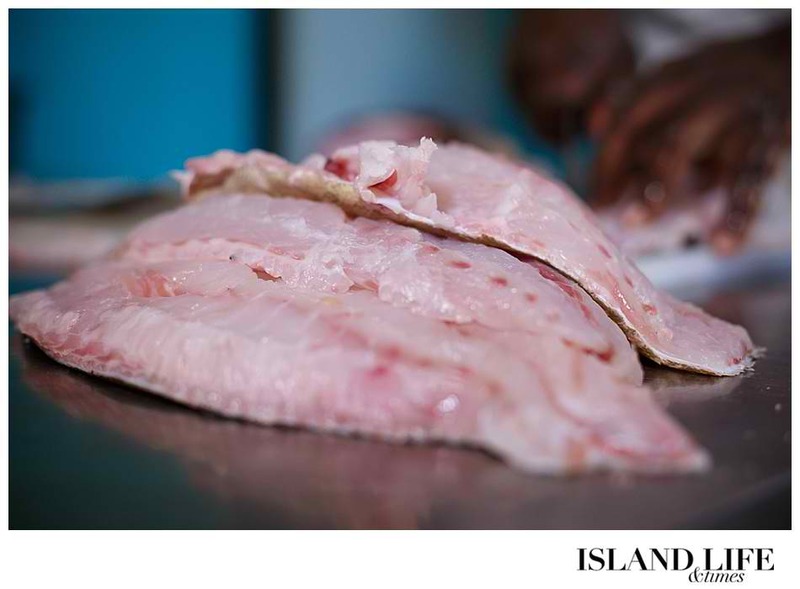 Mr Groupers is such a restaurant and is located only a few minutes from all the major resorts and within walking distance of a few.